While considerable attention has been given to encounters between black citizens and police in urban communities, there have been limited analyses of such encounters in suburban settings. 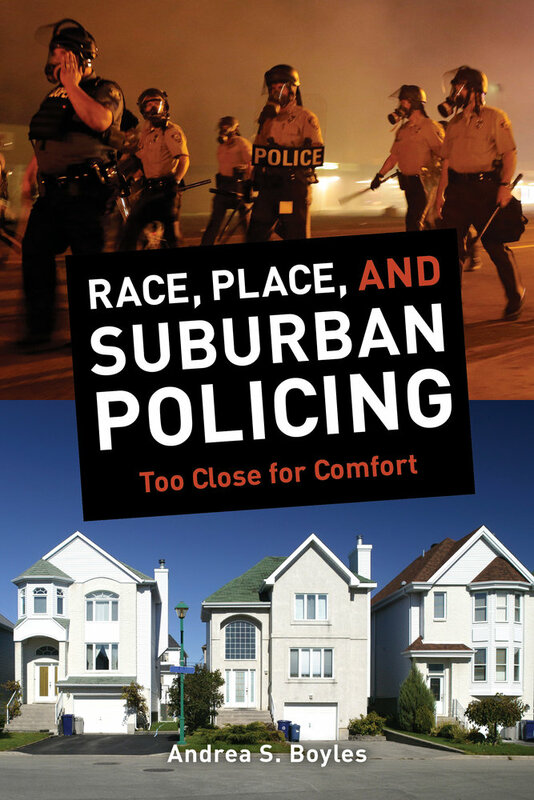 Race, Place, and Suburban Policing tells the full story of social injustice, racialized policing, nationally profiled shootings, and the ambiguousness of black life in a suburban context. 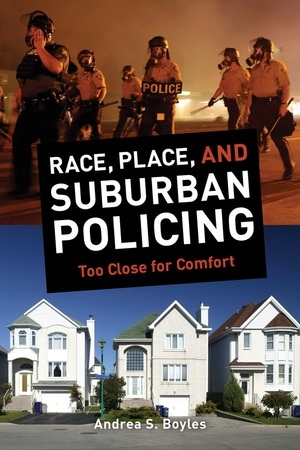 Through compelling interviews, participant observation, and field notes from a marginalized black enclave located in a predominately white suburb, Andrea S. Boyles examines a fraught police-citizen interface, where blacks are segregated and yet forced to negotiate overlapping spaces with their more affluent white counterparts.